Our New & Used Car Dealership in Fremont, CA Proudly Serves Milpitas, Union City and Dublin Drivers! 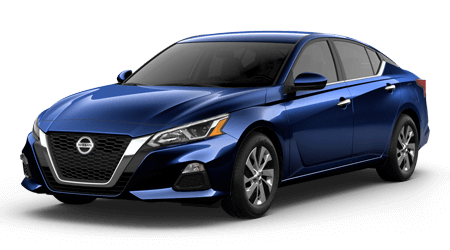 Take to any road with the new Altima sedan, offering available all-wheel drive and an array of advanced Nissan safety technologies. 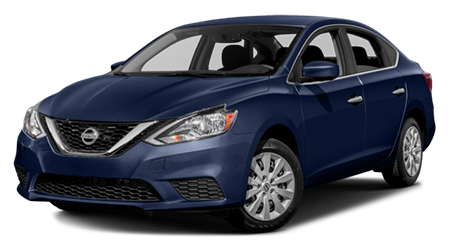 Find your Altima with a test drive today. 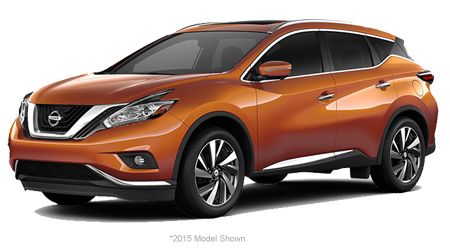 With available ProPILOT Assist and other Nissan Intelligent Mobility features, the new Rogue SUV and its driver-assistive technologies provide driving confidence in every situation. 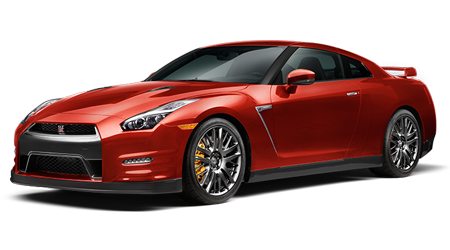 Enhance your drive with the performance and refinement of Nissan's '4-door sports car'. 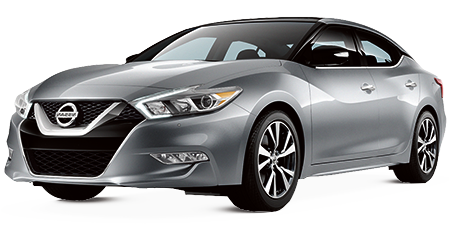 The new Maxima boasts standard V6 power and a striking new design that garners attention. 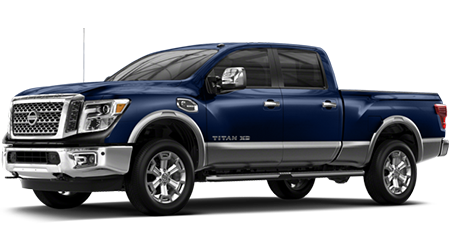 Thanks to its standard V8 engine and truckload of capability, the new Titan full-size pickup is ideal for the tough jobs. 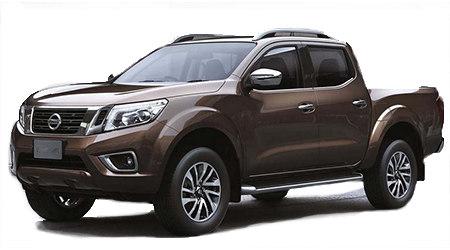 With Nissan Intelligent Mobility features, this is one advanced truck! 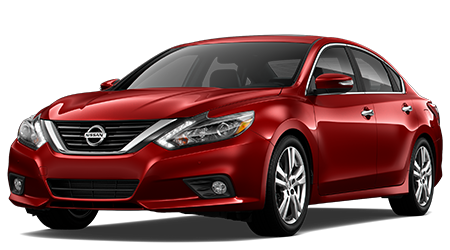 Premier Nissan of Fremont welcomes motorists from throughout Hayward, Castro Valley and beyond to shop and visit our dealership for new Nissan and pre-owned vehicle sales, financing and service. 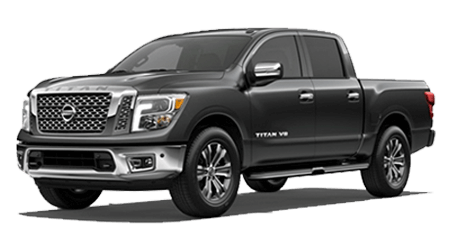 The latest Nissan models are in stock for you to discover, ranging from the new Altima and Maxima sedans to the versatile Rogue SUV and Titan pickup. Plus, with plenty of pre-owned options and a dedicated financing center, securing that new or used car of choice is affordable and hassle-free! Why Buy & Service Here? We are proud to be a full-service dealership solution for drivers from Fremont, Milpitas, Dublin and surrounding cities. Here, you'll find dedicated automotive professionals to assist with all of your vehicle needs, whether that be leasing a new Nissan, financing a pre-owned one or getting an oil change and tire rotation for your current car. 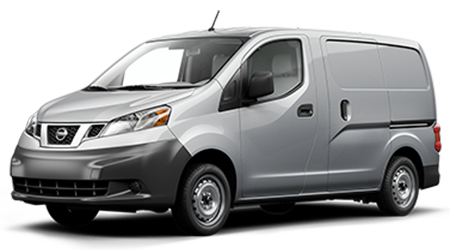 With Nissan Express Service, motorists can stop in for select routine maintenance procedures without an appointment, where every Nissan Express Service visit comes with a complimentary multi-point inspection! No matter if you are shopping the latest Nissan models in our showroom or visiting for auto service, stop by our customer lounge for a complimentary beverage to enjoy during your stay here at Premier Nissan of Fremont! 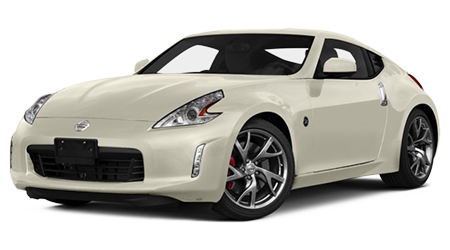 If you are searching for a new Nissan in the Fremont, CA area, then come to Premier Nissan of Fremont! 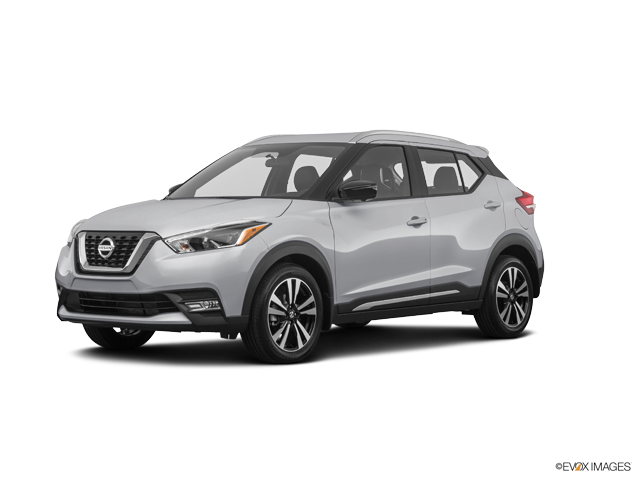 Our collection of new cars, trucks and SUVs for sale includes the latest new Nissan models in an assortment of striking colors and a wide variety of trim levels. 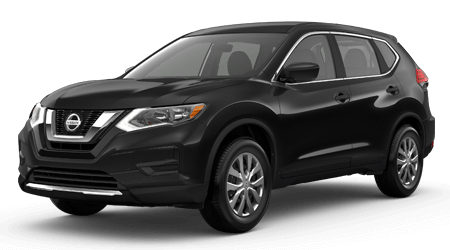 Come by our new car lot to see the sleek new Nissan Rogue, Altima or LEAF models, as well as work-ready vehicles like the new Titan trucks and NV Cargo and Passenger Vans. 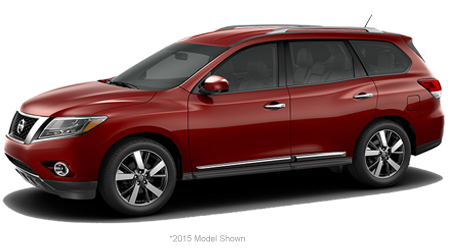 Shop on the Premier Nissan of Fremont website now! When the time comes to get a new or used car loan, make sure you speak with one of our finance specialists. We're here to find an auto loan that fits your budget and won't drain your checking account. If you have some past credit issues, know that we're here to help with our alternative financing options! Come in today or fill out an online car loan application to get a quick pre-approval process. 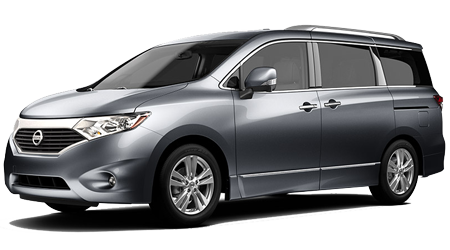 You can be driving back to Union City in your new Nissan soon! 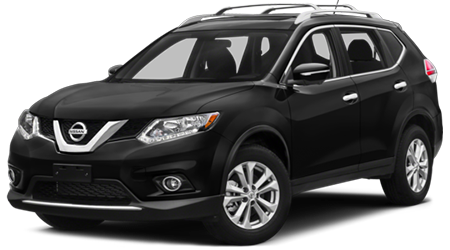 Get the Nissan parts and accessories that were made for your vehicle here at Premier Nissan of Fremont. 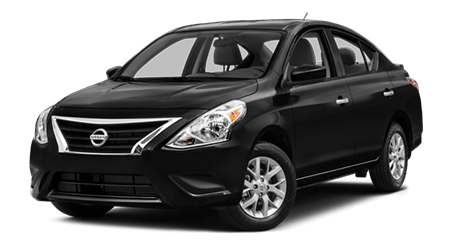 We carry a vast inventory of authentic Nissan parts for nearly any auto repair project or customization you have in mind. So if you are near Castro Valley, CA, then come in today to shop at our parts center or shop online for convenience and order auto parts and accessories through our website. Our parts specialists are eager to assist you with your Nissan parts order, so we welcome you to contact us with any questions. If affordability is what you're looking for, shop our pre-owned vehicle selection today. 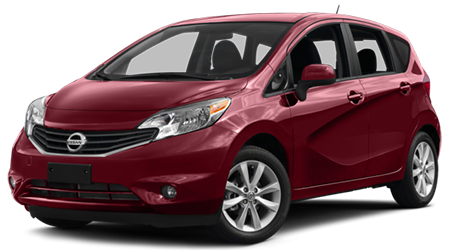 We carry a wide array of used cars, SUVs and pickups from many top automakers. 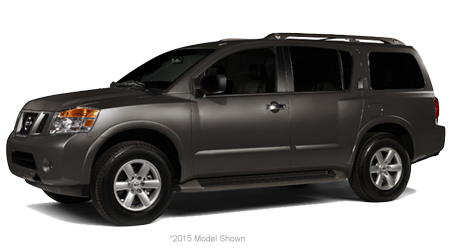 Get maximum quality in a used vehicle when you buy a Certified Pre-Owned Nissan! These dependable cars and trucks provide new car benefits like warranty coverage, roadside assistance and a lot more! 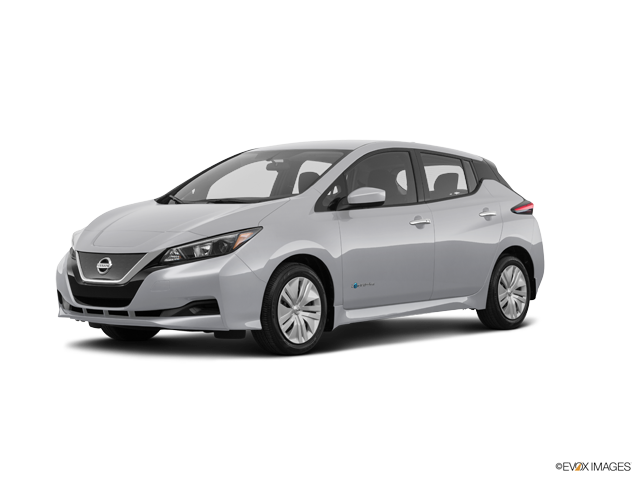 You will find a plentiful supply of certified Nissan models here at Premier Nissan of Fremont, and we're located close to your Milpitas home. Come to the service center at Premier Nissan of Fremont to get routine maintenance and repairs for your Nissan or used vehicle. Located near Dublin, CA, our service department employs an experienced team of technicians to repair your vehicle properly and promptly. Whether you are looking to get scheduled maintenance or auto repairs, trust the expert service team at our Fremont, CA dealership. Don't hesitate to schedule service for your vehicle now. 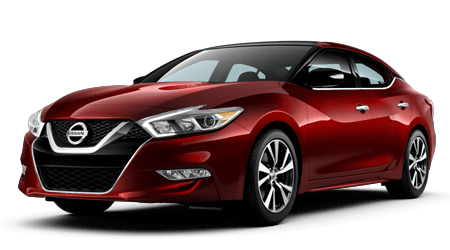 Located in Fremont, California, Premier Nissan of Fremont is honored to serve nearby Milpitas, Union City, Hayward, Dublin and Castro Valley area drivers and families. With our array of convenient online resources, car buyers can determine monthly payments, find out the value of a trade-in vehicle and even request a test drive as they shop our new and used car inventory on our website.